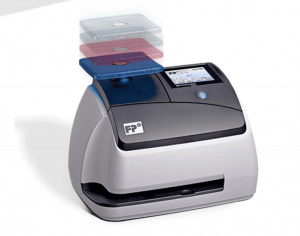 We’re proud to offer FP Mailing products to assist with all your mailing needs. 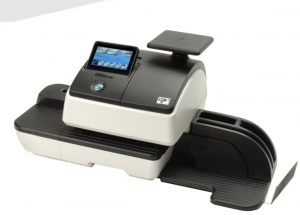 We offer small business, office, and enterprise-sized solutions that allow your business to effectively weigh, stack letters, print postage, and pay for postage on state of the art machines. 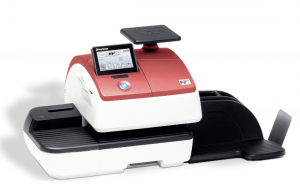 Take a look at some of the machines we offer and see the full brochures for more.